Hyundai Asia Resources, Inc. (HARI), the official distributor of Hyundai vehicles in the Philippines, had its own ‘Kona Moment’ as the brand experienced its best performing month in 2018 thus far. 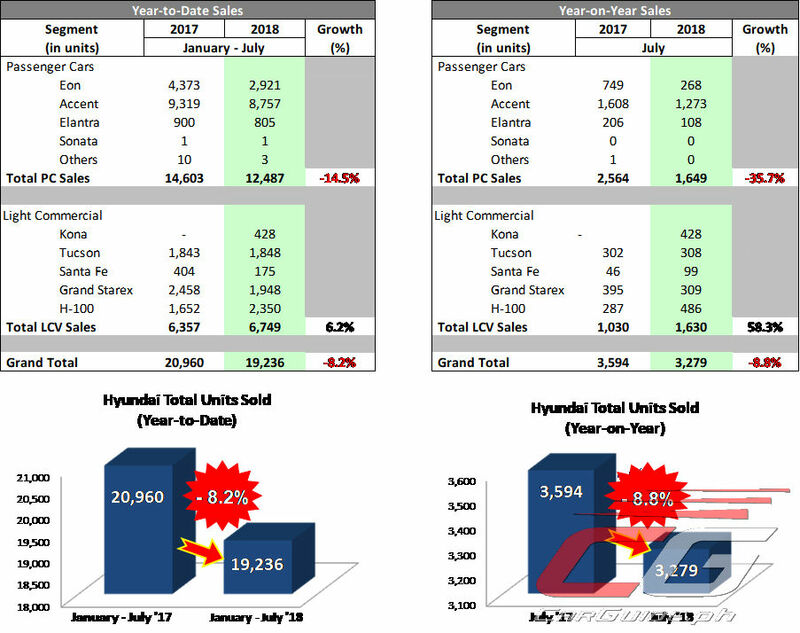 July sales amounted to 3,279 units, the second time the brand has breached the 3,000 limit for 2018; 8.8 percent less from the 3,594 units sold in July 2017. This puts the total January to July 2018 sales to 19,236 units, a marginal decline of 8.2 percent from the same period of the previous year. Segment results show the Passenger Car (PC) segment has slowdown by 14.5 percent. The Light Commercial Vehicle (LCV) segment continued to take center stage as the brand’s growth driver. The LCV segment increased by 6.2 percent as the introduction of the New Kona, HARI’s Sub Compact SUV model, contributed to 13 percent of the overall sales for the month of July. 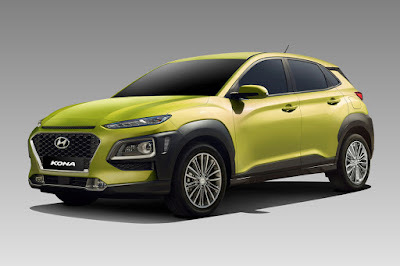 “In the midst of all the uncertainty faced by the automotive industry, Hyundai has proven itself to weather the odds with its strong start in the second half of the year. Expect more to come for the rest of 2018 as we will not let this ‘Kona moment’ pass us by,” said Ma. Fe Perez-Agudo, HARI President and CEO. 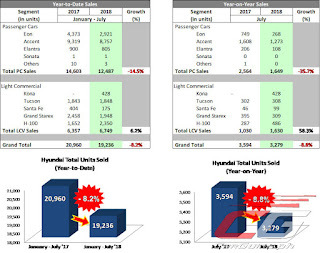 The PC segment maintains the bulk of units sales for the brand by accounting to two-thirds of the total vehicles sold in the market from January – July 2018. Led by the Eon and Accent, the two name plates remain to be top sellers in their own sub-segments; with the Accent sitting mightily in the top 3 of the Industry’s Passenger Car Segment. The Light Commercial Vehicles (LCV) segment owned the remaining one-third of the brand’s vehicle sales. Driven by the Kona, Tucson, and H-100, the LCV segment has maintained an upward growth trajectory in both the Year-to-Date and Year-on-Year measures; 6.2 percent and 58.3 percent respectively.